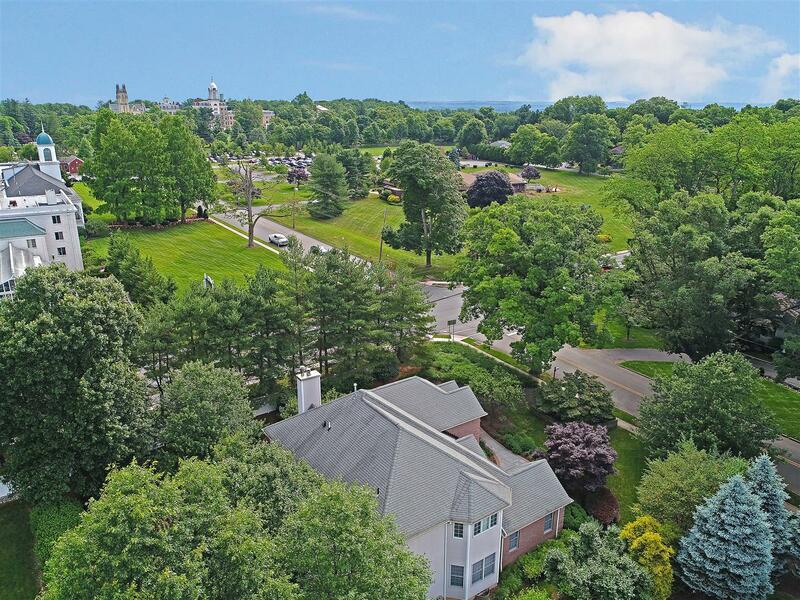 Historical Morris County, New Jersey nestles amid rolling hills, broad valleys and glittering lakes approximately 30 miles northwest of New York City and is one of the fastest growing counties in the New York metropolitan area. It is a great place to live, raise a family, relax and enjoy life! One of the ten wealthiest counties in the United States, Morris County has long been recognized as a prime setting for business and family. In fact, Morris County was Rated as the 6th Best County in America to Raise a Family by Forbes Magazine in it’s July 2008 Issue ranking U.S. counties with populations over 65,000.